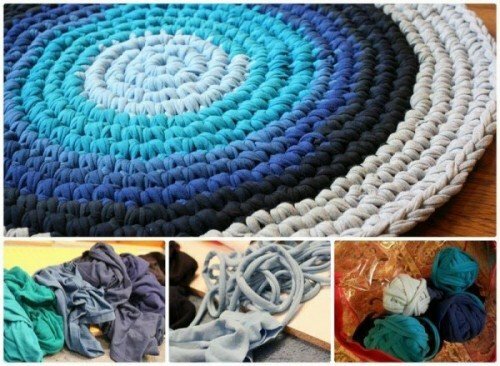 Come to the library on Saturday, July 21st at 12pm and create an upcycled t-shirt rug! This program is for ages 13 to 103. Supplies will be provided (but you are welcome to bring some old t-shirts if you want to use them!) and registration is required.